We offer a range of expertly designed spa treatments in the stunning surroundings of the Yorkshire Dales National Park to help unwind and recharge your batteries after a busy week. We only use the finest Elemis, Jessica and Fake Bake products to leave you feeling fresh and soft after your spa treatment. Elemis is the leading luxury British Spa skincare brand. Elemis’ formulas are designed to treat all types of skin with powerful, noticeable results. 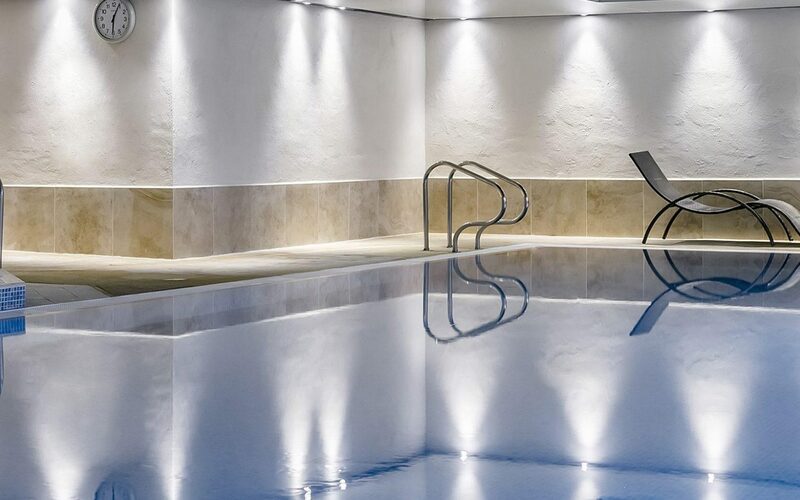 We also have a heated indoor 15m pool, sauna, steam room, hot-tub and fully equipped gym to help further enhance your beauty treatments and spa days with us. We only use Elemis & Jessica beauty products, so you’ll leave us glowing, relaxed and feeling completely revived! For a full list of our Spa days, please click the button below. 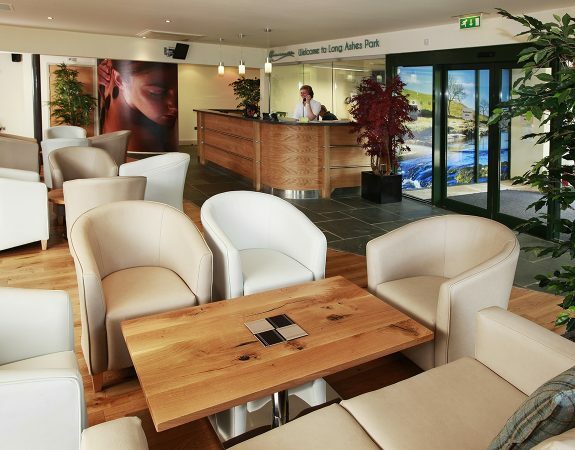 Also housed within the same building as Long Ashes Pure Spa is our stylish and modern Long Ashes Leisure Club. 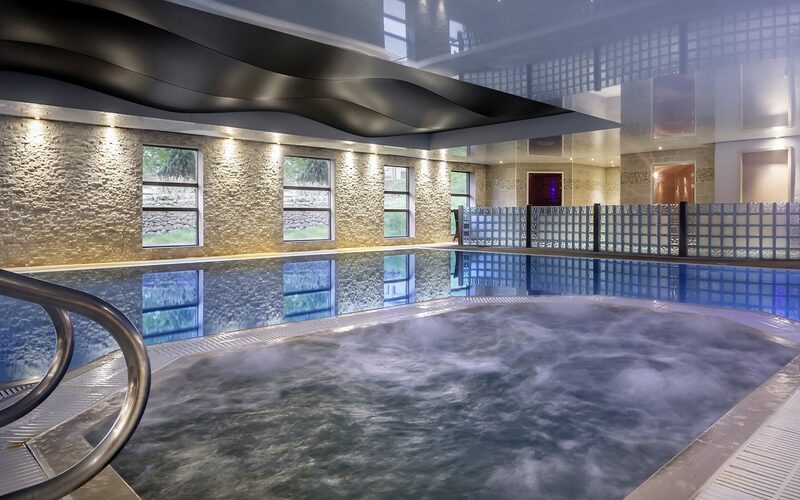 Our Spa day packages often include use of our leisure facilities or you can make use of them with a guest day pass. There are also annual and monthly memberships available if you’d like to visit our leisure facilities on a regular basis. Both the Spa and Leisure Club are based at Long Ashes Holiday Park, which is also home to The Gamekeeper’s Inn, our stunning gastro pub. All just 5 minutes from the pretty Yorkshire Dales village of Grassington. 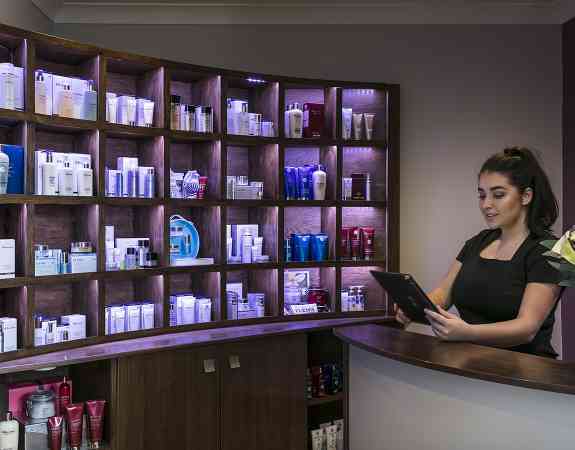 Long Ashes Pure Spa offering a fully range of Elemis Spa Days, body massage and facials alongside Jessica manicures and pedicures, plus a wide range of beauty treatments including waxing, tinting and tanning. Envy Hairdressing provides customised styling and L’Oréal professional colouring services.